Matt has been involved with Sport Performance Training and Rehabilitation in the US and abroad for over 10 years. In 2011 he chased down his dream of becoming a Physical Therapist while attending one of the world’s top Physical Therapy programs at The University of Queensland in Brisbane, Australia. After graduating, Matt continued his education by undergoing an additional year and a half of specialized training in Manual and Manipulative Therapy techniques. Prior to becoming a Physical Therapist, Matt had the privilege of working alongside renowned Performance Trainer, Aaron Thigpen, where he was able to work with and train many of the nation’s top NCAA and Professional Athletes. Aaron also acted as Matt’s trainer while Matt was playing Rugby overseas in London and Australia. Matt has had the unique opportunity to work with many NCAA, Professional and Olympic level athletes over the years both as a Performance Trainer and as a Physical Therapist. Through this experience, he has learned that the best outcomes come from a combination of Skilled PT intervention, constant communication between the therapist, patient and physician and a dedication to the customized rehabilitation program. Matt is Australian educated and was trained in McKenzie, Maitland and Mulligan techniques by some of the fields leading researchers and practitioners. 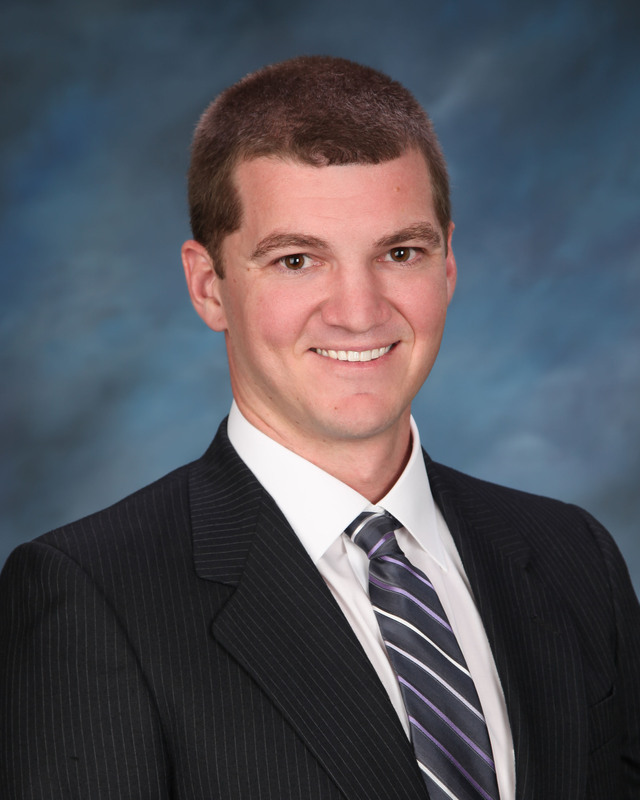 Matt underwent an additional year of hands on specialized training in different manual and manipulative therapy techniques and has developed a special interest in the treatment of orthopedic conditions. Matt enjoys spending time with his wife, Emily, and their son, Caleb. Matt enjoys hunting, fishing and doing anything outdoors.